If you need a screen, Wesco is the place to go. James himself came out to measure, and he did the installation. He's easy to work with. They're the only screen company that I use. I would recommend them. They're convenient, and they do what they say they're going to do. That's all that I need. They're good if you need your screen replaced. It's easy, and they provide a service that I need. 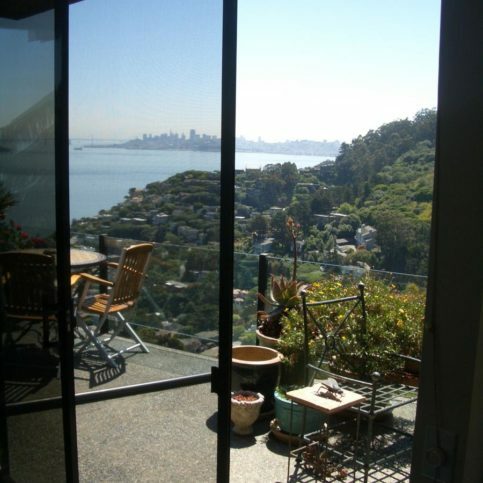 Wesco Screen Company Inc. provides a wide range of screen applications for residential and commercial clients in Marin, San Francisco, and Southern Sonoma Counties. The company measures and installs custom window screens, retractable window and door screens, quality window coverings, security screen doors, and wood and storm doors. 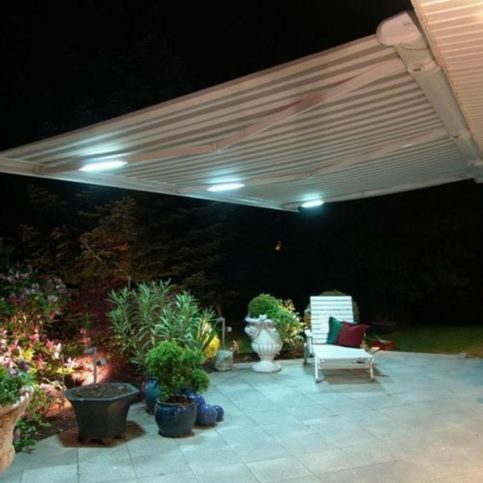 Additionally, Wesco offers pet screens, solar shade screens and pollen-filtering screens for people with allergies. Wesco Screen Company uses high-quality materials to manufacture its products, including extruded aluminum frames, baked enamel finishes and premium screen material made by industry leader Phifer. 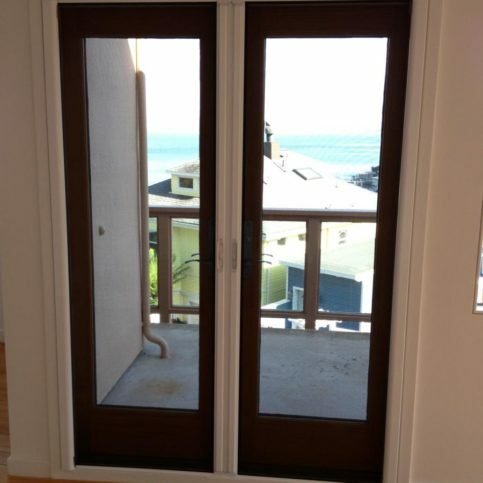 The company is also Northern California’s largest distributor of Roll-Away retractable screen doors, and it supplements its traditional window and door screen offerings with specialty products like security screen doors and storm doors. “No matter what they’re used for, all our screens are made from the best materials available,” affirms Mr. Hislop. DIAMOND CERTIFIED RESEARCHED CAPABILITIES ON Wesco Screen Company Inc.
Company Name: Wesco Screen Company Inc.
DIAMOND CERTIFIED RESEARCHED ARTICLES ON Wesco Screen Company Inc.
Wesco Screen Company extends its screen application services to residential and commercial clients in Marin, San Francisco and Southern Sonoma Counties. 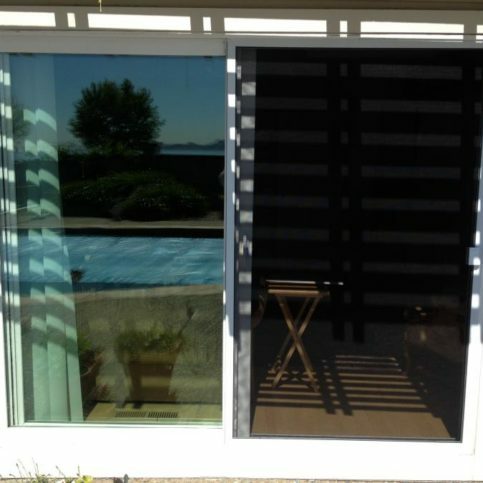 The company installs everything from motorized shade screens to wood and retractable screen doors, and it also has the capabilities to fix customers’ existing screens. 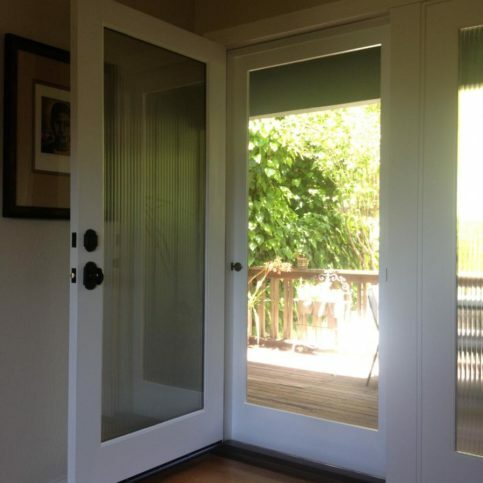 If you’re in the market for a new window or door screen, make sure you find a product that meets your specific needs. 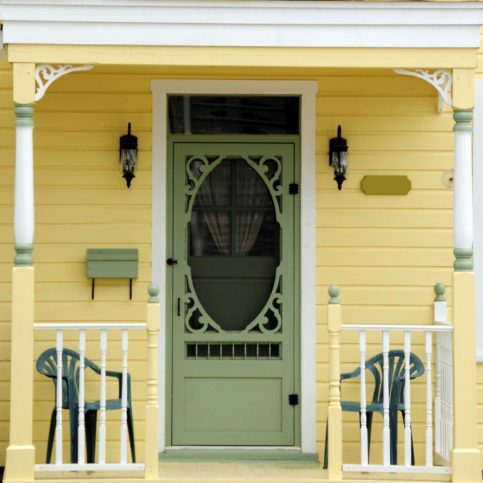 Gone are the days of one-size-fits-all window and door screen products. 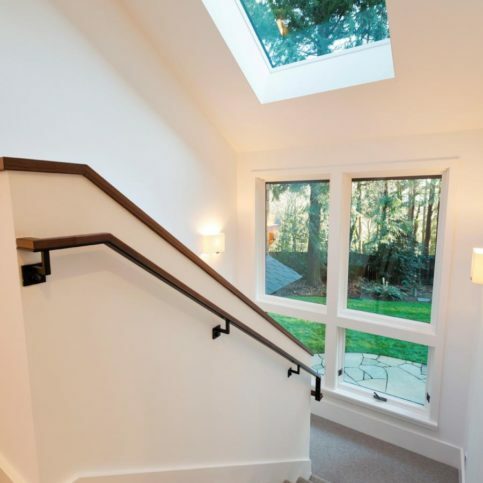 Instead, today’s homeowners have the option of choosing from dozens of specialty screens that meet a variety of needs. “Most people get an eye-opening education when they research all the different screens that are available,” says James Hislop, owner of Wesco Screen Company Inc. in San Rafael. Don’t sacrifice your view. 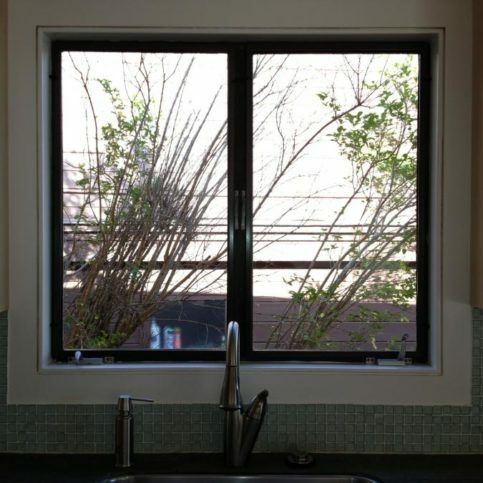 Some homeowners are reluctant to put screens on their windows because they don’t want to detract from their views. In these cases, Mr. Hislop recommends Phifer UltraVue screens. “These screens virtually disappear in large windows and sliding screen doors,” he says. Protect your furnishings and flooring. Screens with special UV filters keep the sun’s harsh rays from bleaching your furniture and flooring, which will make your home’s interior look newer for longer periods of time. Don’t let pets destroy your screens. Pet-friendly screen products keep cats and dogs from scratching and running through screens while still preserving your view. Q: Do you make all the screen products you sell? A: Yes, all the manufacturing happens at our shop. We use the original frames as a prototype to manufacture new screens, and when the product is ready, we’ll call the customer and set up a convenient time to do the installation so we can guarantee it fits and operates properly. Q: How long will it take you to manufacture my new screens? A: It depends on a variety of factors. The screen season is very cyclical—we can go from zero to 100 screens in the span of just one job, so our turnaround time depends on the number of jobs we have on our schedule. In the winter, we can usually have screens ready in a day or two. In the summer, it can take us a week or two to get a product ready. Contact us and we’ll give you a detailed estimate and timeframe for your specific job. Q: Can you repair screens? A: Yes. You can bring us your broken or damaged screens and we’ll repair and rescreen them if they’re fixable. We can also come to your home and write up a proposal if you’re too busy to come to us. If your screen frames are bent or need to be replaced, we’ll use the original frames as a prototype to manufacture new screens that are an exact fit. A: No, our estimates are always free. A: Yes. 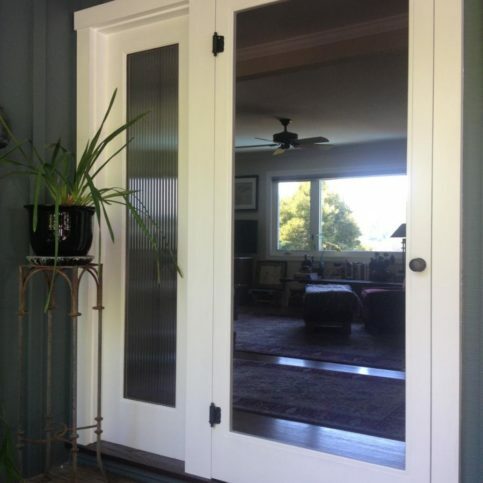 Our San Rafael showroom is open Monday through Saturday, and it features full-sized models of wood screen doors, security doors, retractable screen doors, sliding screen doors, and more. Q: Do you offer screens that are safe for pets and kids? 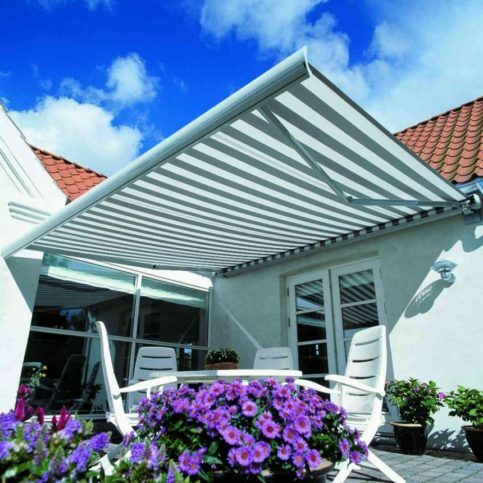 A: Yes, we have two products called Tough Screen and Pet Screen that are made of PVC-coated fiber and about nine times stronger than traditional screen material. Q: Can I order custom screens to match my trim or windows? A: Yes, we offer more than 200 custom colors for screens. SELECTED PHOTOS FROM Wesco Screen Company Inc.
James Hislop is a 29-year veteran of the door and window screen industry and owner of Wesco Screen Company Inc., a Diamond Certified company. He can be reached at (415) 854-4985 or by email. A: I like birds because they have a lot of freedom. A: Olives, pepperoni and mushrooms. Q: If you could transport yourself to any fictional world, what would you choose? A: As a sci-fi fan, I would have to say a galaxy far, far away. 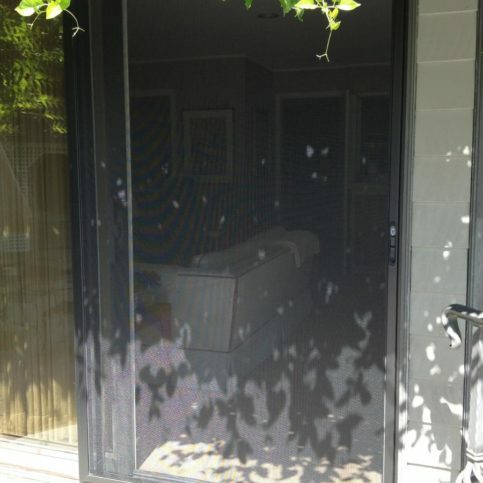 Basic screens: Conventional fiberglass screens are commonly found in homes. Pet screens: If you have animals living in your home, a PVC-coated pet screen offers enhanced protection from damage caused by dogs and cats. 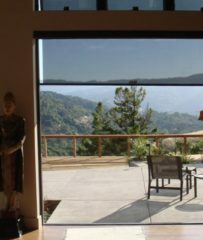 Invisible screens: Designed for those who want unobstructed views out their windows or doors, products such as UltraVue offer better transparency than conventional screen material. 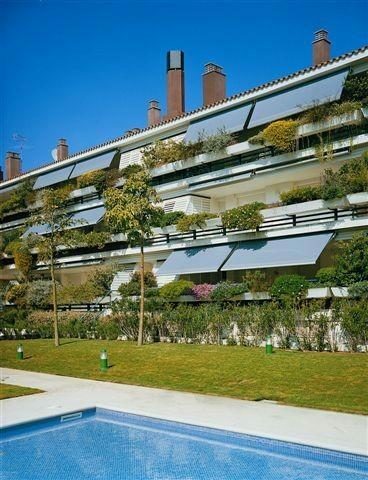 Solar shade screens: For those concerned about the detrimental effects of sunlight, these screens block up to 95 percent of harmful UV rays. Allergy screens: Products such as PollenTEC can block up to 99.9 percent of airborne pollens, which significantly benefits those who suffer from allergies. SAN RAFAEL — Host, Sarah Rutan: If you’re planning on purchasing or replacing your screens, you’ll first want to know your options. Today, we’re in San Rafael with Diamond Certified Expert Contributor, James Hislop of Wesco Screen Company to learn more. Diamond Certified Expert Contributor, James Hislop: There are many options when it comes to buying screens. 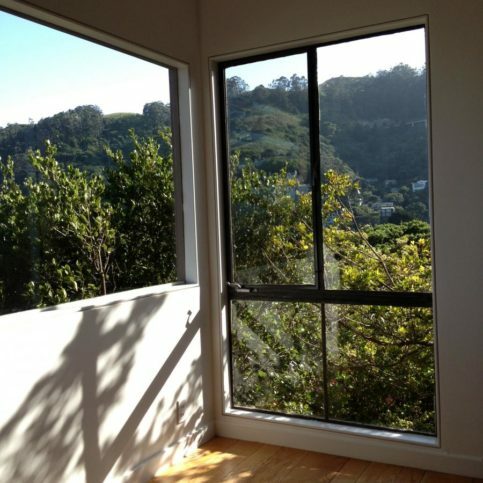 Most commonly, people purchase conventional fiberglass screen material for their windows. But, if you need something stronger, you can get PVC-coated pet screen. 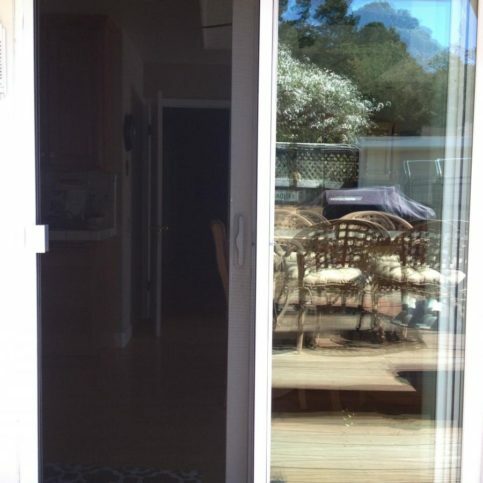 It will keep the cats and dogs from ruining your screen doors. 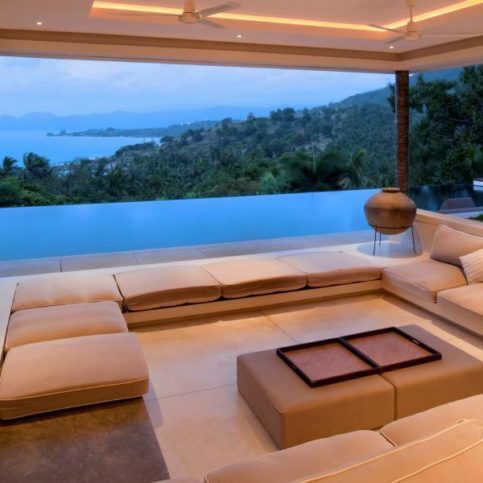 Alternatively, if you need to preserve your view, there are materials called UltraVue or SeeVue, which are five and six times more transparent than conventional screen material. 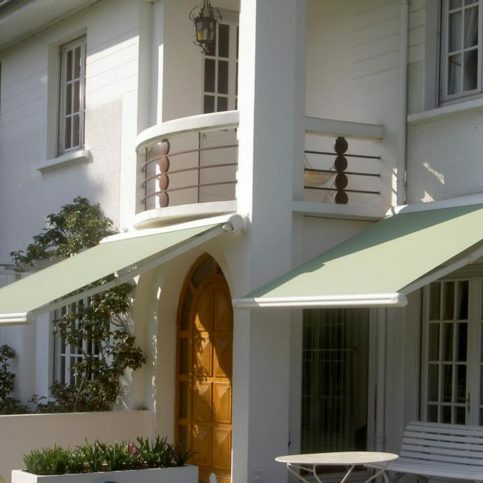 And then, there are solar shade screens that you can purchase. 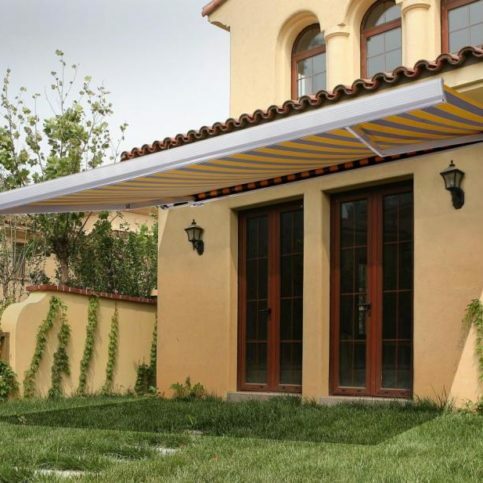 They’ll block up to 95% of the UV and heat gain. And then, there’s a product called PollenTEC. PollenTEC is a European weave and it blocks up to 99.9% of airborne pollens, which has been a godsend for many allergy sufferers. Diamond Certified RATINGS ON Wesco Screen Company Inc.
Wesco Screen Company Inc. : Average 9.3 out of 10 based on 225 unique customer surveys of customer satisfaction. Trust, big time, I have used Wesco Screen since the mid-70s and they have always been reliable. Never had a problem with them. They responded right away, gave me a quote right away, and got the job done. They were very efficient and I appreciated that. 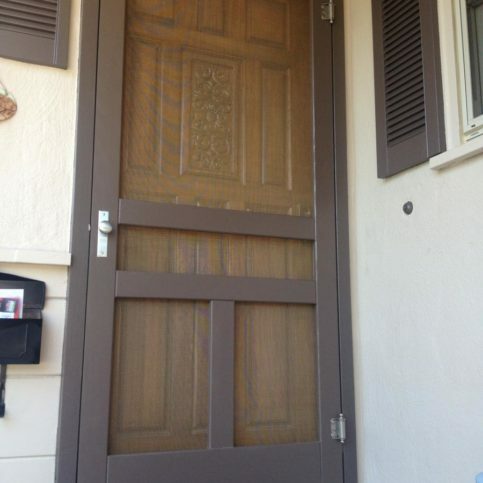 They do a good job on screen repair and fabricated some new screen doors for us. 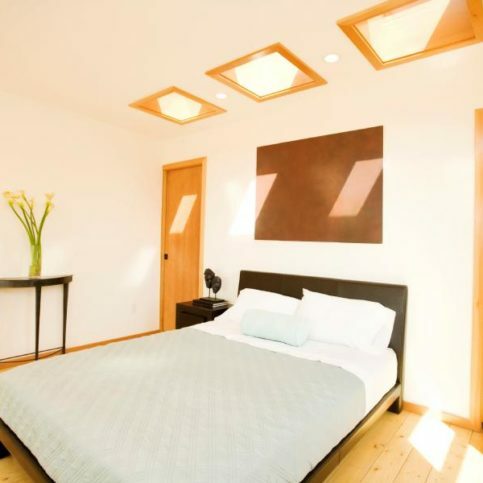 Good service and good location, they handle their projects without any difficulty. We have used them on a number of projects and we are totally happy with them. They are reasonably priced, good customer service and they stick to a schedule. They are very responsible, they delivered what they promised on time, and good quality. They do good work for good value. The quality of the work was good. The material of the screens were great, so I was very satisfied with it. I've used them before and I would use them again. Good work and very professional, however, it took a little longer than what they told me it would be, but that wasn't a big deal. The quality of the work, and the guy that came out was quite knowledgeable. They know their stuff, quality products and good people. They're friendly, super competent, reliable and easy to work with. They were very responsive and they got back to me right away about scheduling issues or any concerns I had. It was awesome and the job was flawless. They got everything done. Justin, the guy who did the work, was nice and on point. It was great. They were very efficient, professional, and timely. I was very satisfied. I think the fact that they were very efficient and quick.